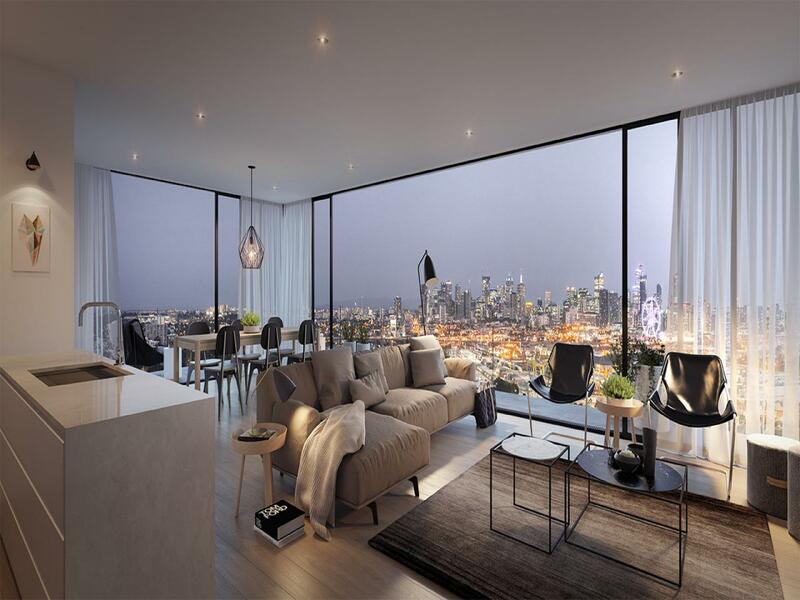 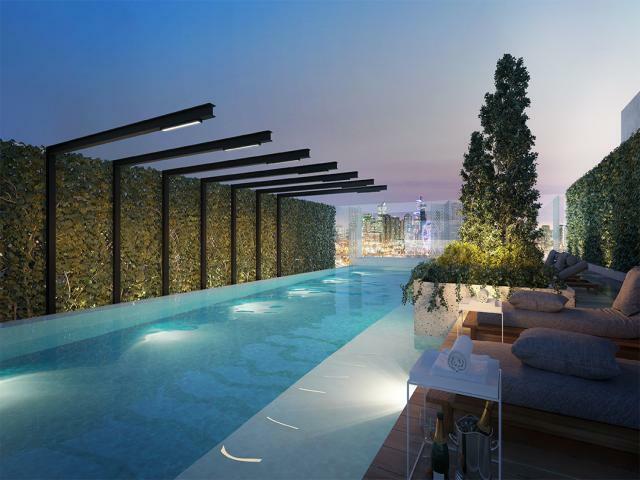 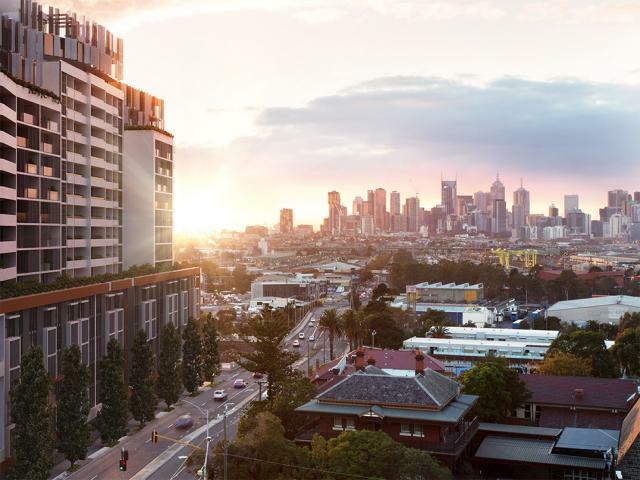 Residences representing the next phase in Melbourne's fastest growing region. 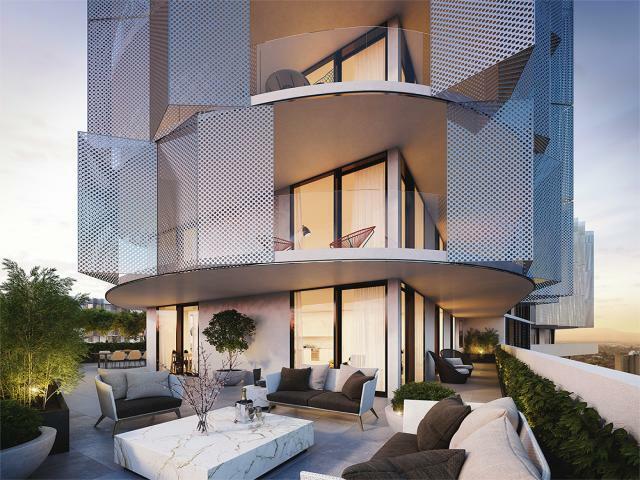 Following the sold out success of Stage 1, Quay represents the next phase in Melbourne's fastest-growing region. There is a sense of serendipity about this town, where people come looking for one thing and find something more than they bargained for. 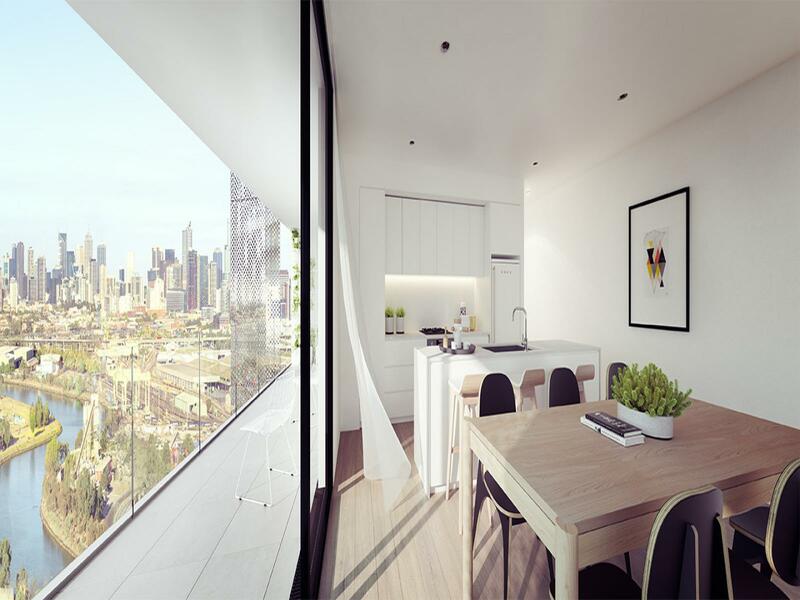 For those who approach Footscray with an open mind and a taste for adventure, there will always be reward in the form of unforeseen delights.